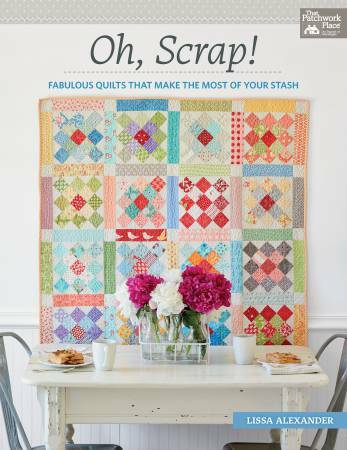 Oh Scrap by Lissa Alexander Use your unique stash to make scrap quilts that sing! 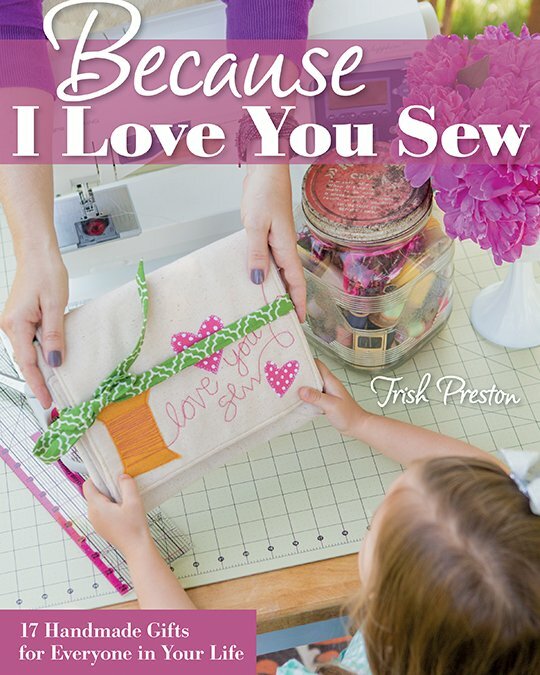 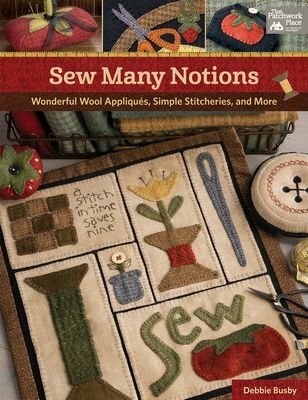 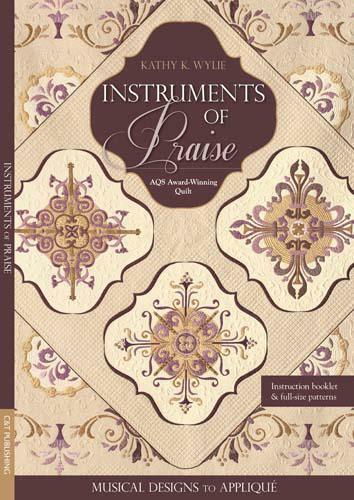 Sew Many Notions by Debbie Busby of Wooden Spool Designs. 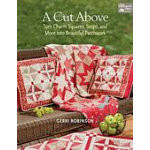 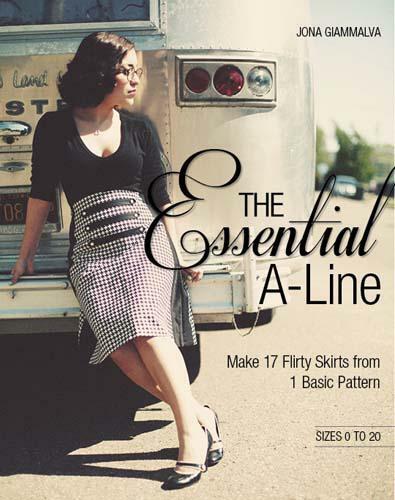 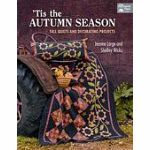 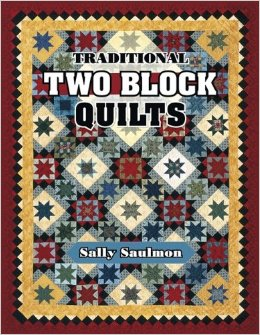 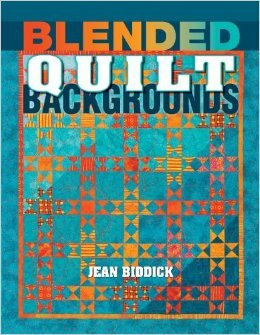 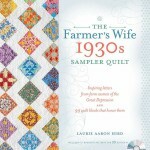 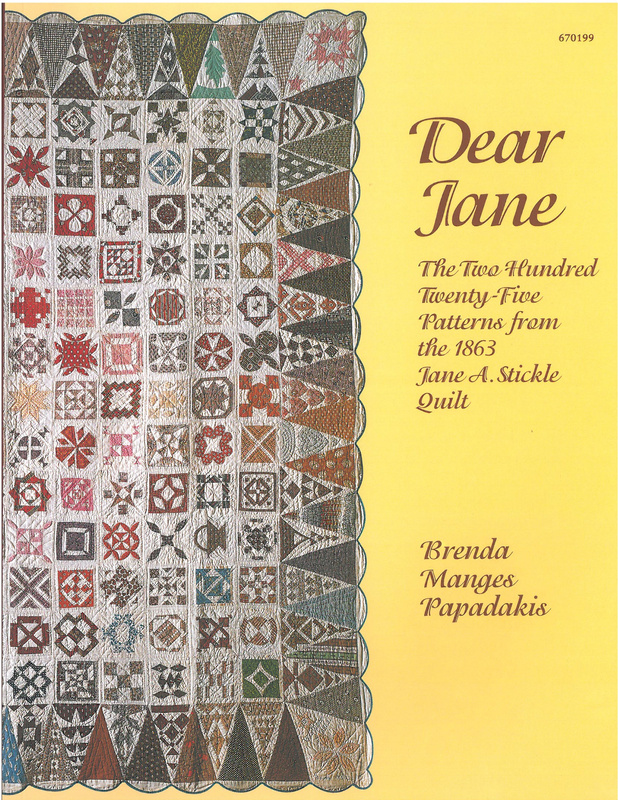 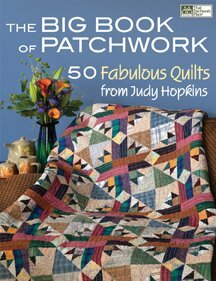 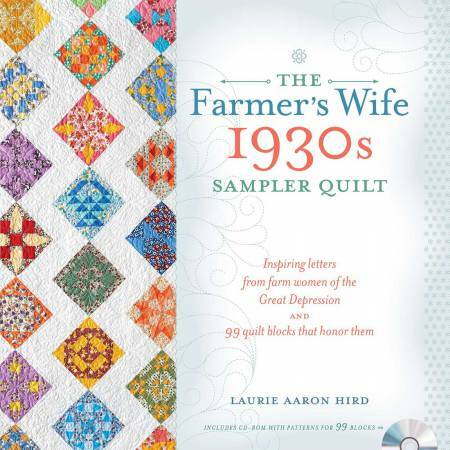 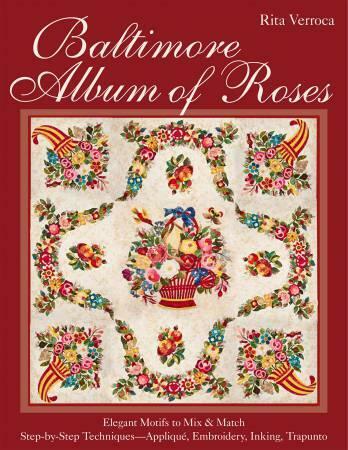 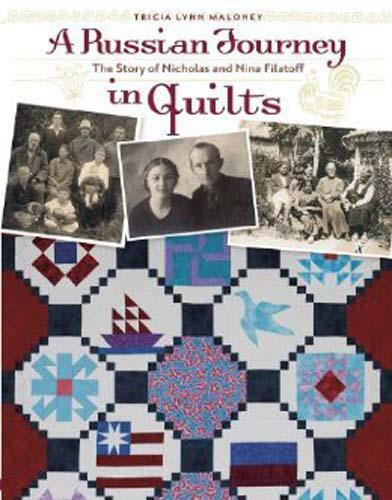 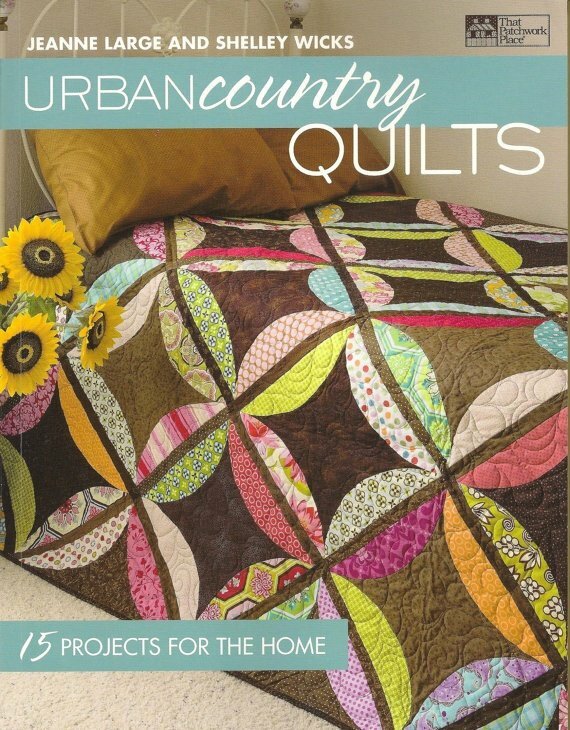 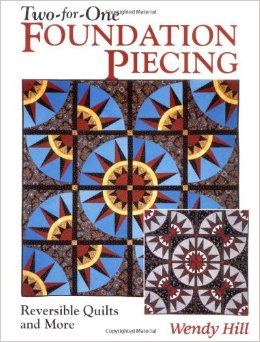 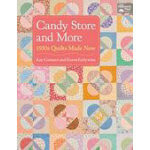 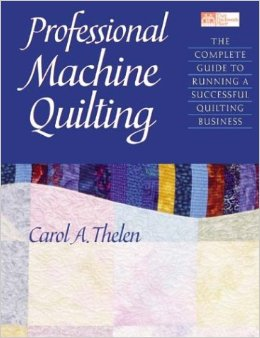 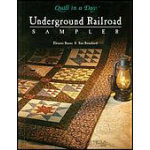 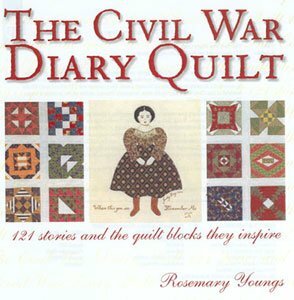 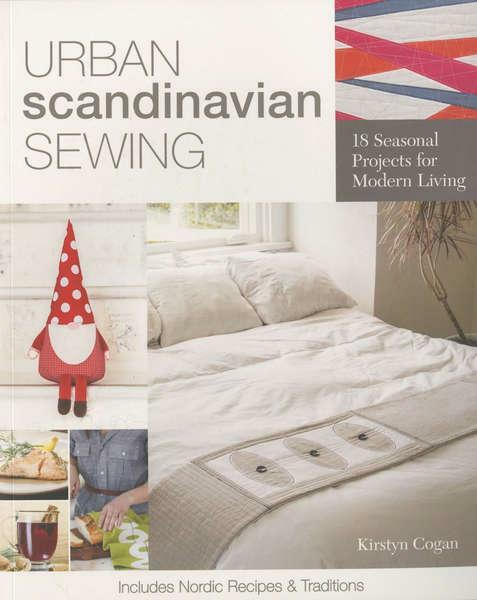 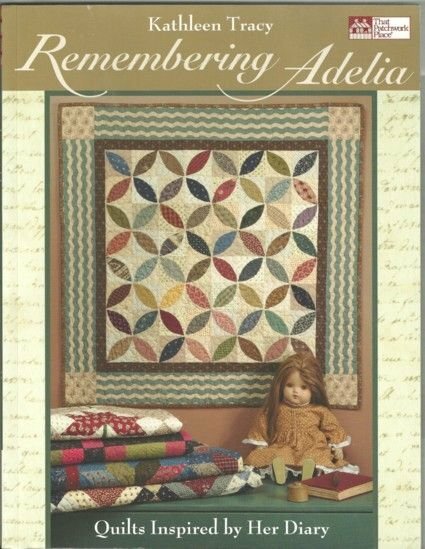 By taking two or more traditional block patterns in the same quilt the author takes us to a new level of design. 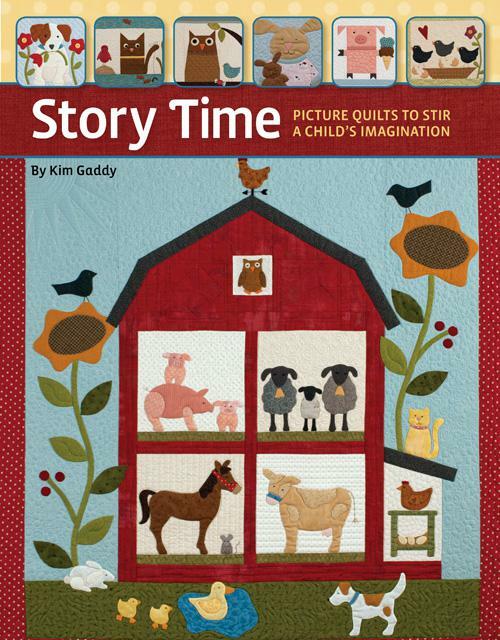 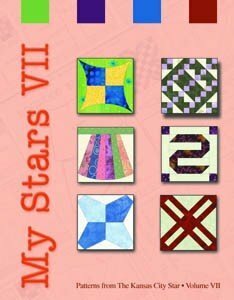 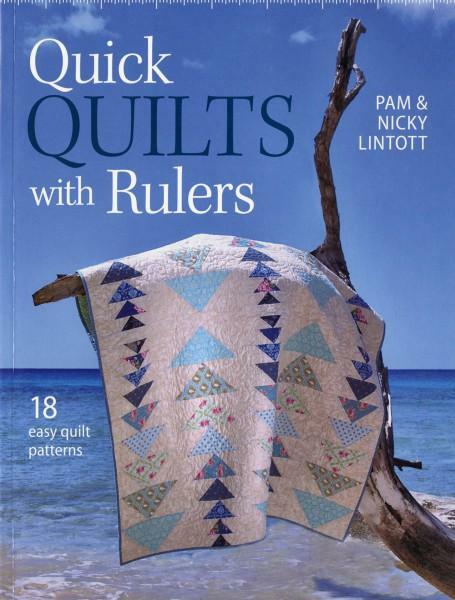 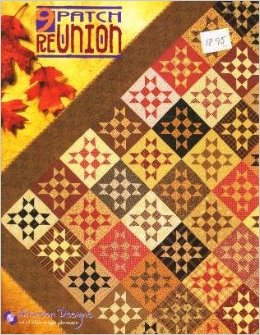 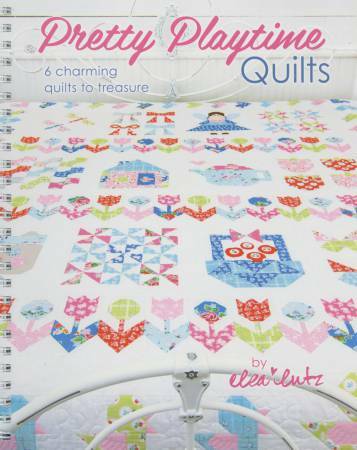 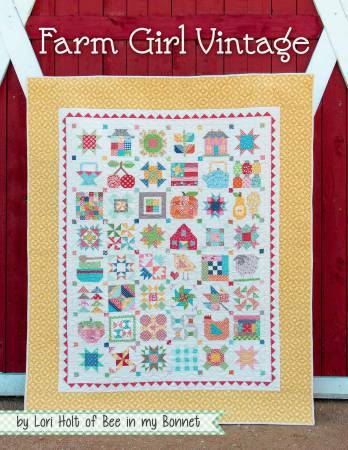 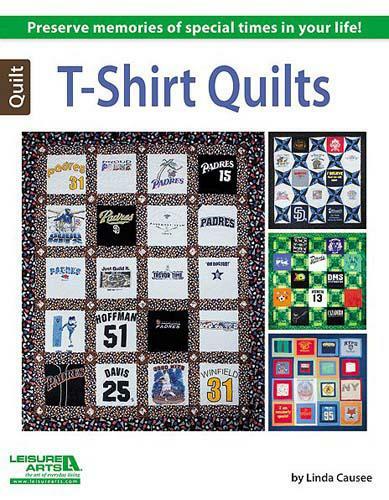 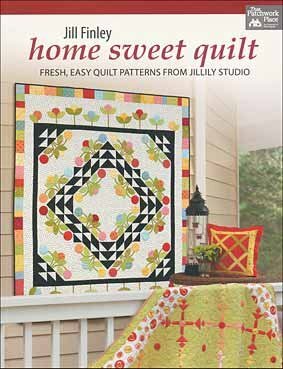 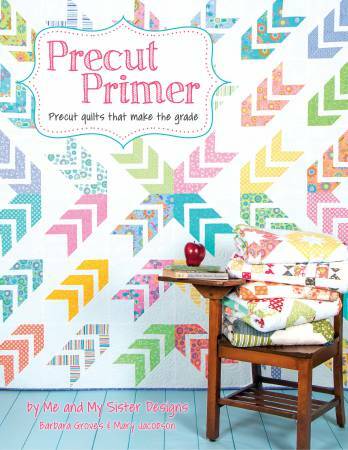 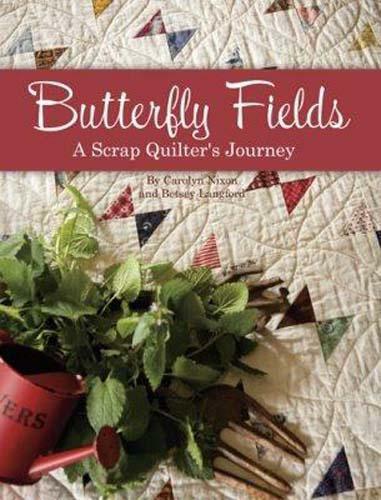 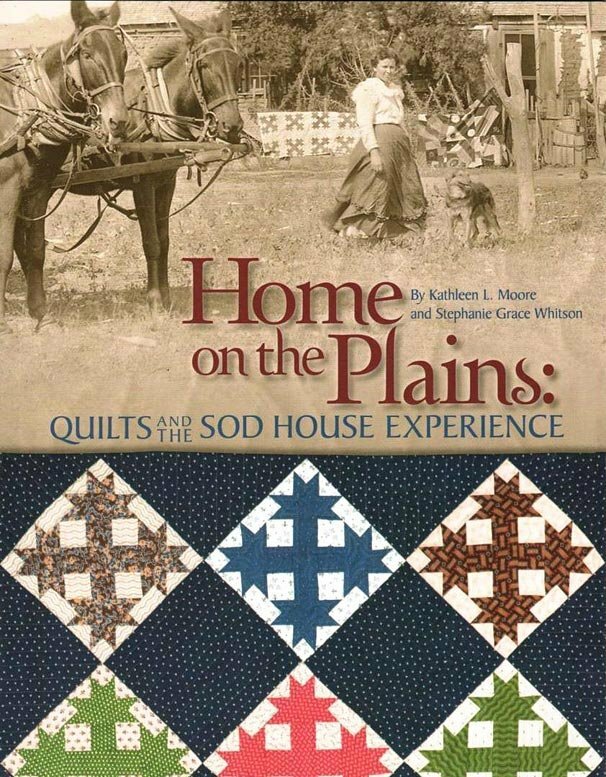 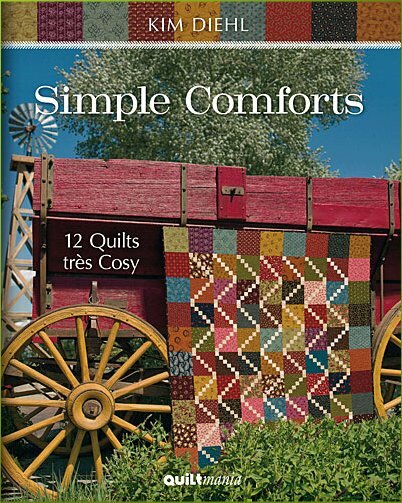 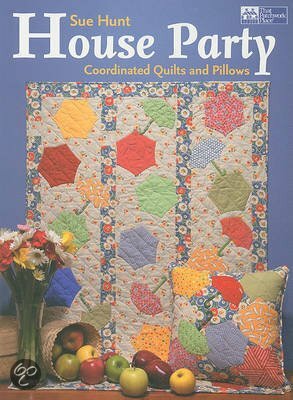 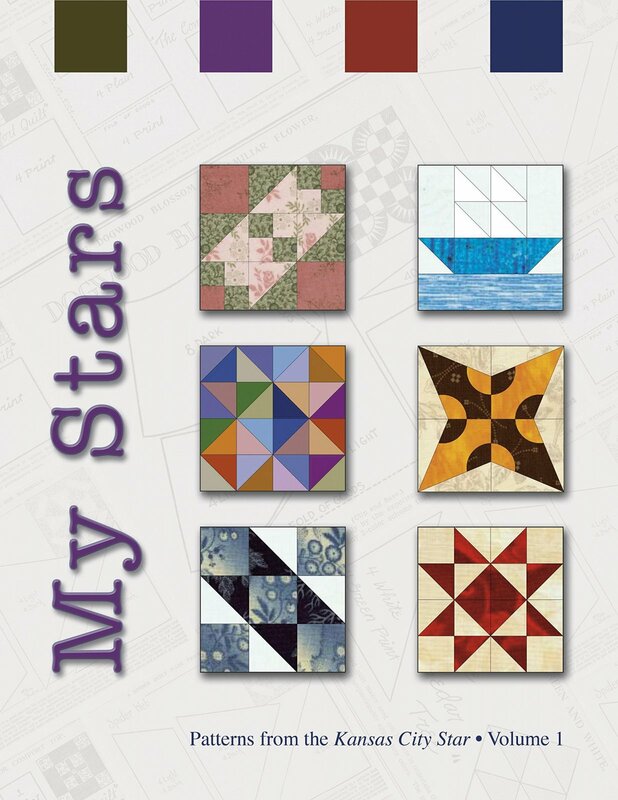 Quilters will recognize many old 'friends' in these charming two-block quilts such as Log Cabin Sawtooth Star Churn Dash and Nine-Patch.